This story and a half plan has it all. 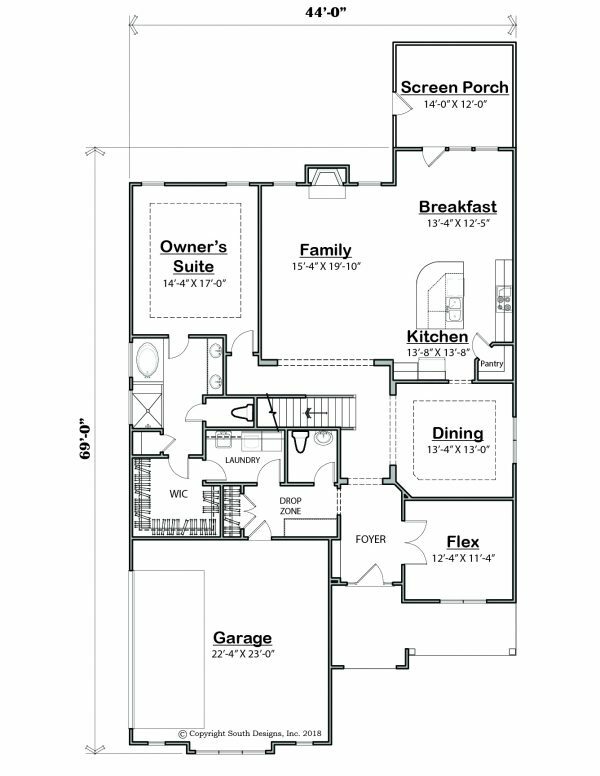 An open floor plan with formal dining room, flex space and great eat-in kitchen. 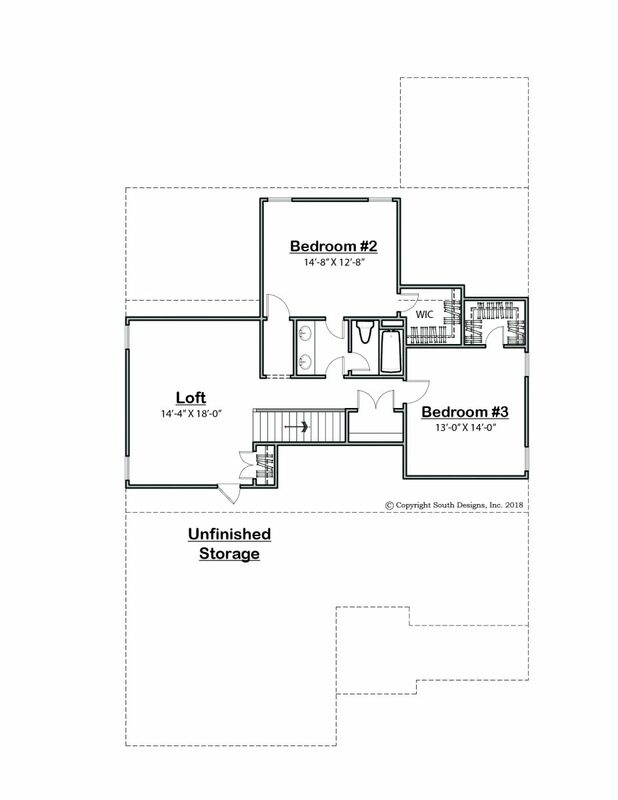 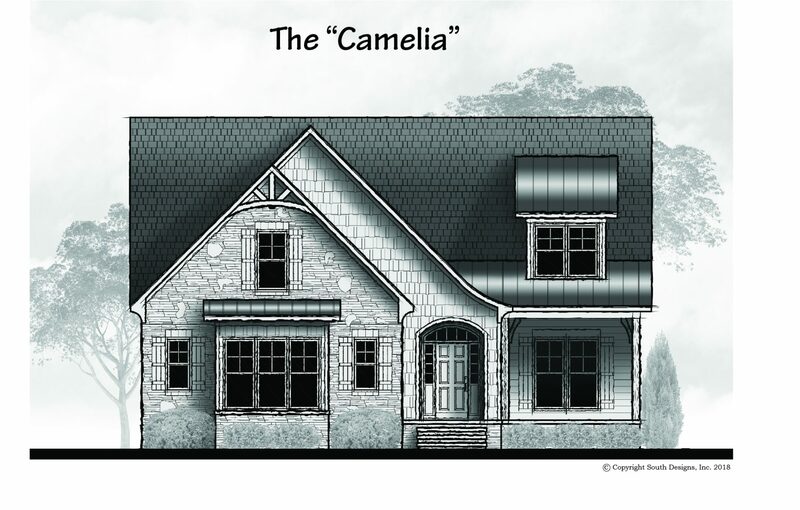 With two bedrooms upstairs and a loft for multiple uses, the “Camelia” plan has it all!